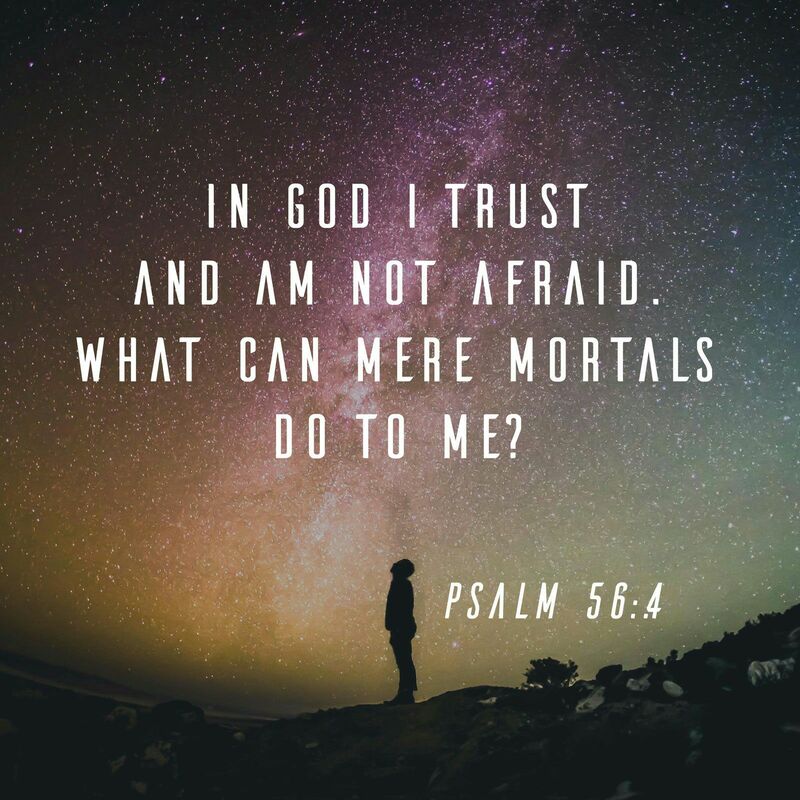 What ‘mere mortals’ are you struggling with at the moment? Trust in God and ask him to take away your fear of other people. You are secure in his arms. He loves you more than anyone else could, and offers complete security, even beyond this earth. Thank you for the word Ali…. Thank you for your timely post of words, my comfort & enlightenment & courage & joy & point. Thank You for the grace. I’m glad it was timely. God bless.